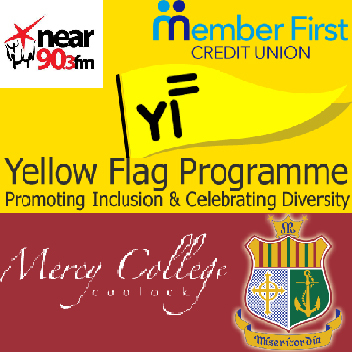 Mercy College Coolock are working towards achieving the Yellow Flag, which celebrates inclusion and diversity in schools. If awarded, they will be the FIRST secondary school in the Coolock/Artane region to earn the flag. The event is focused on showcasing the diversity of cultures in their school and promoting inclusion. 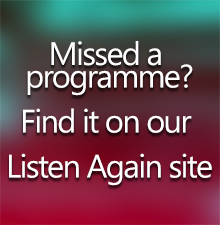 As this fits perfectly well with the Near FM Northside Today program, Noel McGuinness will present his program live tomorrow, Friday 4th March from Mercy College in Coolock. The event will involve a showcase of student’s work, some special guests, tea/coffee and some music. Noel will also interview a couple of the staff and students from Mercy College.